Packaging Compliance Labs is more than a package testing lab. We offer many packaging validation and engineering solutions to the medical device and pharmaceutical industries. 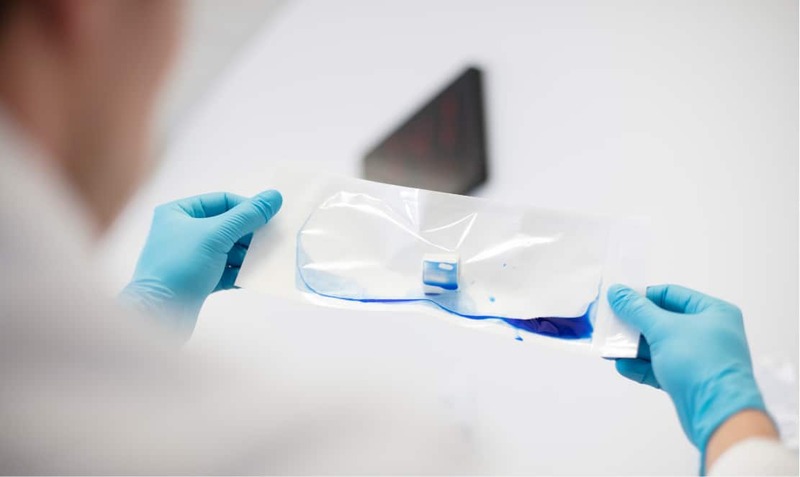 We partner with medical device manufacturers, development firms and startups to eliminate packaging barriers that can put product launches at risk. We’ve built our name on quality, collaborative relationships, and exceptional results and turnaround times. Start with data-driven decisions for high-performance packaging design. Ensure compliance with ISO 11607-2 requirements with our process, material and equipment validations. Maintain sterility from manufacturing to use, by meeting regulatory consensus standards. Stay sealed. Our shelf life validation programs prove that your packaging exceeds ISO 11607-1 requirements. Sustain success—and regulatory compliance—after launch, with the right ongoing validation partner. PCL has experts for every stage of the process. We can partner from day one or take on your emergencies. Wherever you are on the path of your medical device, our job is to find your fastest route to success. We’d love to hear more about your project. Let’s talk, today.